Fay & Grafton received recognition from the Inaugural Pro Bono Honor Society in 2016 when Attorney Ana Nunez was inducted into this prestigious legal society. For more information into the inclusion criteria for this award, please visit Fay & Grafton’s profile on NCCourts.org. For more information into the inclusion criteria for this award, please visit Fay & Grafton’s profile on bbb.org. For more information into the inclusion criteria for this award, please see NCAJ.com. 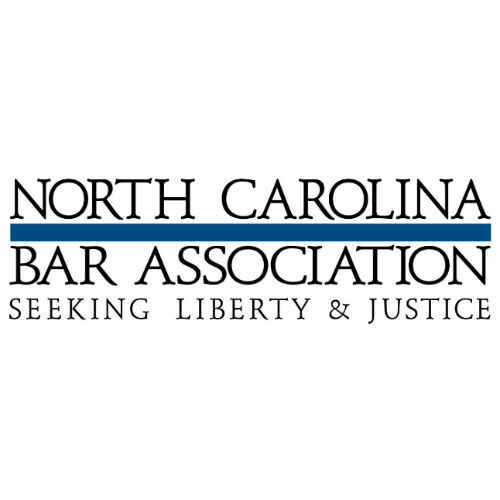 RALEIGH – By Denaa Griffin – The North Carolina Bar Association has recognized Ana Nuñez with its Citizen Lawyer Award. This award honors attorneys who dedicate their time and talents to serving their communities and inspire others to do the same. Since graduating from North Carolina Central University School of Law, Nuñez has been a member of the NCBA’s Minorities in the Profession Committee. Through her work while on the Committee, Nuñez has successfully co-chaired its ¡Adelante! Program. This award winning program aims to provide minority and first-generation law students with critical advice about managing debt, networking, and maximizing their internship experiences. Nuñez is not only dedicated to serving the next generation of lawyers, she is also a zealous immigration law advocate. In 2016, because of her dedication to the area of immigration law, Nuñez was appointed to the Governor’s Advisory Council on Hispanic/Latino Affairs. Nuñez has also volunteered with the CARA Pro Bono Project in Dilley, Texas. This pro bono project is designed to provide women and children who are detained by Immigration and Customs Enforcement pro bono legal representation. Nuñez, along with the other volunteers for the project, are committed to ending the practice of family detention. Nuñez’s continued work in the community and legal profession is invaluable and reminds those around her why it is ever so important to be a citizen lawyer. Denaa Griffin is an attorney at Yates, McLamb & Weyher in Raleigh. Fay & Grafton law firm is pleased to announce Attorney Rebekah Grafton was nominated as… “one of 30 Honorees being recognized as one of the “Leaders in the Law” by the North Carolina Lawyers Weekly magazine and the Elon Law program”. 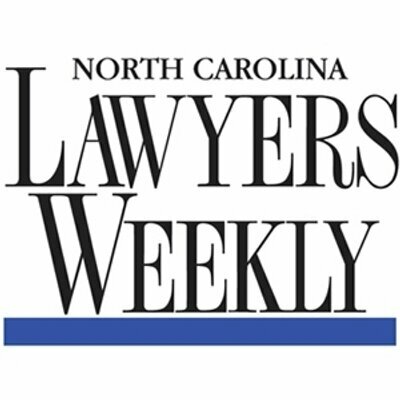 North Carolina Lawyers Weekly will host the seventh annual Leaders in the Law awards event in September 2017. We will honor legal professionals licensed and practicing law in the state of North Carolina, who have gone above and beyond in their profession and their community. These honorees represent the most influential individuals within our state’s legal community. I’m disheartened at how little push back there is in this country of checkpoints, roadblocks, checking stations – whatever you want to call them. We have all seen them – you are driving down the road and all of a sudden, there is a backlog of traffic – it looks like there has been a big accident up ahead. You pull forward, and a cop stops you – he or she is polite enough, looks you over, shines a flashlight through the inside of your car and at each of your passengers, asks you where you are coming from and where you are heading, and usually wants to see your drivers license and registration. Maybe the whole thing only lasts 30 seconds – or maybe the cop gets a sniff that you are doing something – anything that is against the law – in which case, you get moved to a secondary spot in the checkpoint for further investigation. So whats the big deal? If I’m not breaking the law – I have nothing to worry about, right? If that is the case, why not have police officers go door to door as well – just to check and make sure that we are abiding by the law in our homes. The big deal is that we live in a free country – or at least we are supposed to. We fought the fight over general warrants over 200 years ago – and we won. Why are we so willing to give those liberty interests back now? The Supremes have weighed in on this issue several times – and basically have said that Checkpoints are permissible IF ….. The IF has to do with the purpose for checkpoint and how its conducted – but the practical effect is that the Courts, absent some pretty egregious circumstances, tend to side with the State on the validity of their checkpoints. I see lawyers look over checkpoint plans and forego even having hearings on the issue because they know the Court is going to give the State a pass. Here is the real kicker. Checkpoints do not work. In Wake County, most weekends you will see – somewhere in the county – a multi agency checkpoint forcused on DWIs. This means that Raleigh, Cary, Garner, Apex, Fuquay, Knighdale, WCSO, and even the Highway Patrol (among others) send a few DWI focused officers to spend 5 or 6 hours stopping every car who pulls thru and make sure the driver is sober. There will be 20 or more officers, a magistrate, an chemical analyst, and the “batmobile” (a bus with a few breath testing machines) on site for hours. How many DWIs is a checkpoint like this going to nab? 20? 30? Not even close. At the high end, a checkpoint might get 10 and usually the number is more like 2 or 3. They will get to write other tickets – driving on an expired license, no seatbelt, maybe they get a weed bust – but the purpose of the checkpoint isn’t achieved at all. Consider this – those DWI focused officers – and every agency has a few cops who make DWIs their personal mission – they generally average one DWI arrest per night just by driving around and looking for them. They can catch more drunk drivers by enforcing the law constitutionally than they can by stopping everyone who comes thru a checkpoint. So why do they waste their time with checkpoints when they are so much more effective on patrol? Money. The Federal Government gives local agencies money so that they can buy all their cool equipment as long as they put up these checkpoints every so often. The feds don’t care how many arrests come out of them, only that they are conducted. Tax money well spent, huh? 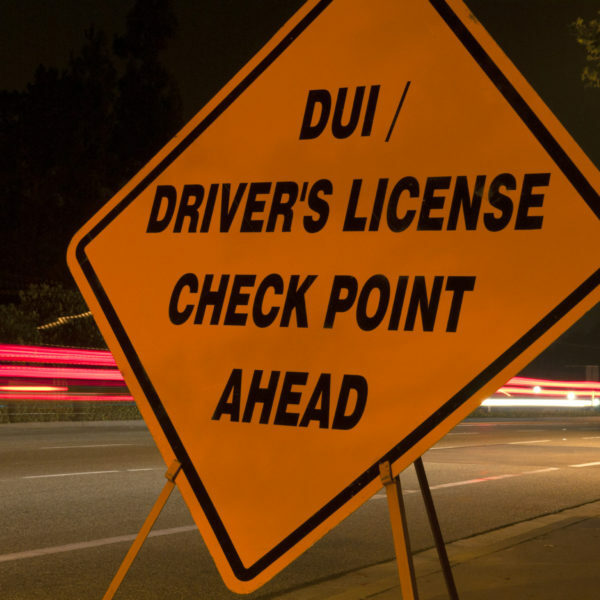 I have heard the argument that checkpoints deter drunk drivers – even if they don’t catch them . . . Malarkey. That assumes that drunk drivers use reason and common sense in formulating a decision to get behind the wheel – which, of course, they don’t. The bottom line is this – we aren’t supposed to live in the country where we go thru checkpoints and have to show some authority figure our papers. This is the land of the free – and that is only the case because of the limits that the Constitution places on the government in how it deals with the citizenry. We the people need to police those limits. Freedom is like a muscle – if you don’t flex it now and again, it withers and atrophies away. Fay & Grafton is a criminal & immigration law firm serving clients in Raleigh & Asheville, North Carolina.